Location: We can do lessons in your driveway, in your garage, or at the Baltimore skate park. Baltimore County Skate Park: Opened to the public in March 2003, this 12,000 square foot outdoor skate park is certainly the number one choice of skateboarders from Baltimore. They have decent number of ramps and rails that everyone surely enjoys. Bring your helmet with you because they are very much strict when it comes to safety! So pack your things and let’s conduct some skateboarding lessons in Baltimore County Skate Park! Carroll Park: Located behind the Carroll Park Recreational Center is the skate park. The smooth terrain makes it a wonderful place to practice all the tricks new skateboarders need to know. It is also not too congested; therefore, even the young students can enjoy learning the proper methods in this skate park. Charm City Skate Park: No matter what the weather condition is, skateboarding lessons in Baltimore can be done efficiently because of this wonderful indoor facility. They have wonderful obstacles that are perfect for both newbies and professionals in skateboarding. They have huge fun boxes and vert walls. The skate park has added additional space so as to cater more skateboarders’ needs. 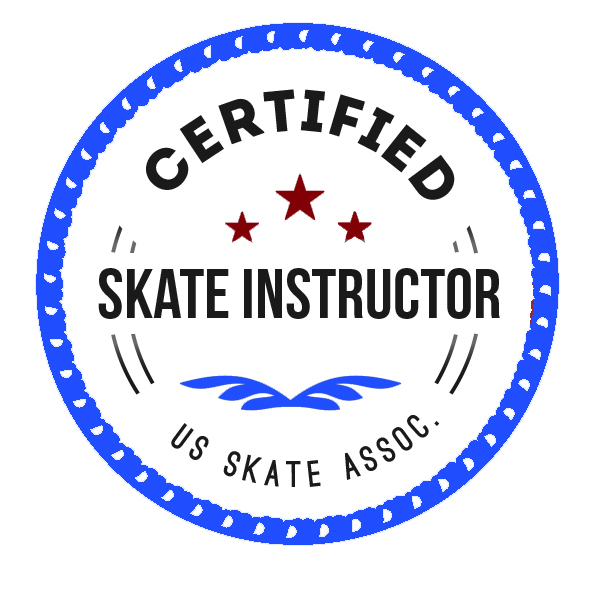 Our nationally screened and experienced tutors can also conduct skateboarding lessons in driveways and garages, whichever is more convenient to you. You can learn street skating, longboarding and a whole lot more with the help of GoSkate.com! Skateboarding lessons in Baltimore, MD is certainly a much anticipated activity due to the increasing number of enthusiasts. Baltimore has been a wonderful hub for skateboarders and aspirants who want to know the proper styles in order for them to glide and slide well, eliminating probable chances of accidents. GoSkate.com offers one-on-one and camp lessons, depending on the student’s capabilities. We ensure that our 100% focus is on the student so that he may be able to learn the proper techniciqes of skateboarding. We will never get tired teaching each of the enthusistsa without them learning the sport well. Our skateboarding lessons in Baltimore, MD may be done on the student’s garage or a nearby skate park. During the first part of our lessons, the student will be guaranteed that he will be able to learn all the basic methods. Once he has completely understood what he has to do to land a perfect trick on skateboarding, we will move forward and teach him how to hit the obstacles like a professional! Dogtown, a skateboard brand, is the first company that sold the very first skateboard with graphics. These were created and designed by Jim Muir and and Wes Humpston. Other brands have followed their footsteps after their successful sales and return on investment.